We’re delighted to hear that the Hampden Gurney School PTA charity auction on Friday night raised over £20,000. Many thanks to the local businesses who donated some marvellous lots to help push the bidding up. 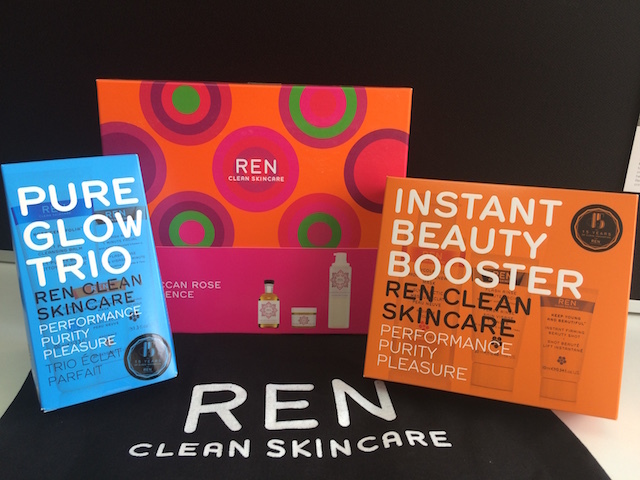 Ren Skincare gave a pampering gift set, Marks and Spencer donated two crates of wine, Italian restaurant Zizi provided a £50 meal voucher and Zetter Townhouse put in a gift card for a luxurious breakfast for two. 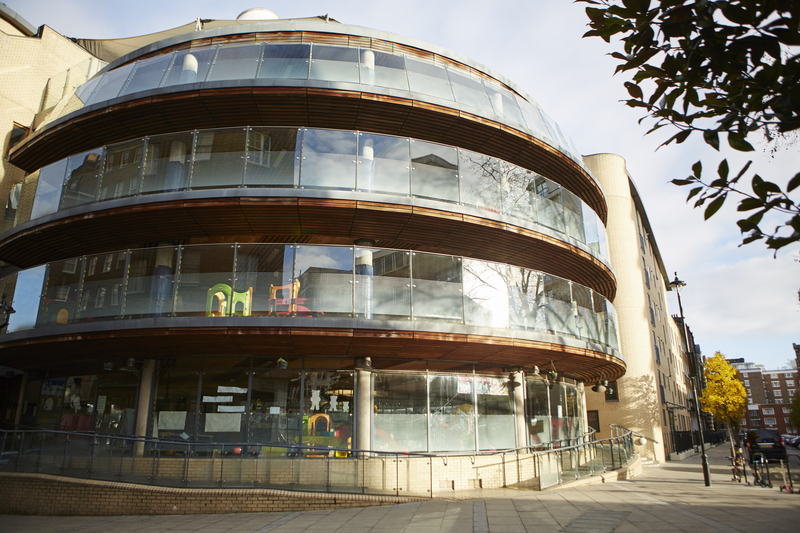 The school will be writing to thank the businesses individually but PTA representative, Vladka Thwaites, thanked the BID for its support saying, “without the money, there would be no art or music teaching at the school, so it is such an important fundraising event for us”.